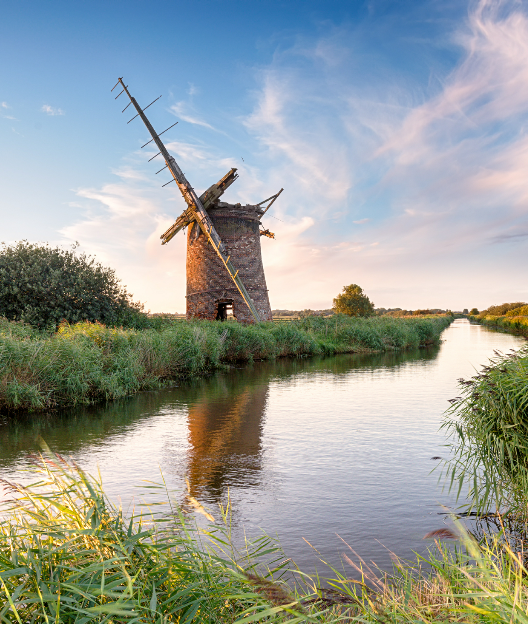 Enjoy a break in the heart of Norfolk’s beautiful countryside with easy access to the City of Norwich, the Broads, and miles of golden coastline. 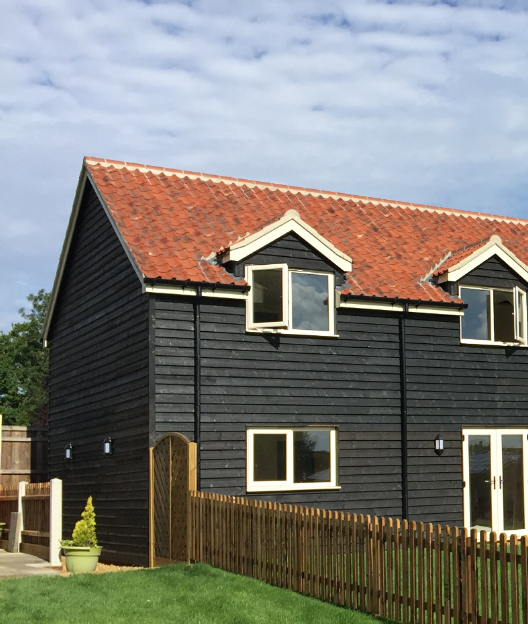 Fielding Cottage Norfolk Holidays offer modern, well-equipped cottages built on our family farm in some of the UK’s most unspoilt and peaceful countryside. The accommodation is just a 20-minute drive from Norwich, a bustling city combining medieval history with modern amenities. 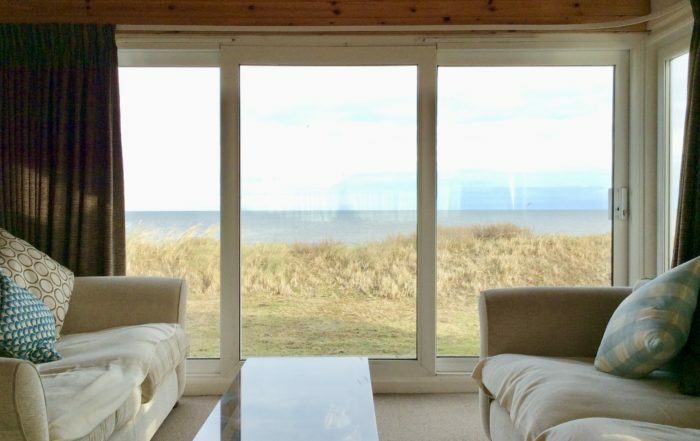 Our holiday cottages make a perfect base for discovering all that Norfolk has to offer including the Norfolk Broads, and the county’s beautiful coast. Set against the backdrop of a small, working farm, you get to experience rural life. Situated on farm, our recently renovated cottages are accessed via a private driveway and have access to a spacious private lawn so you can make the most of the outdoors during your stay. 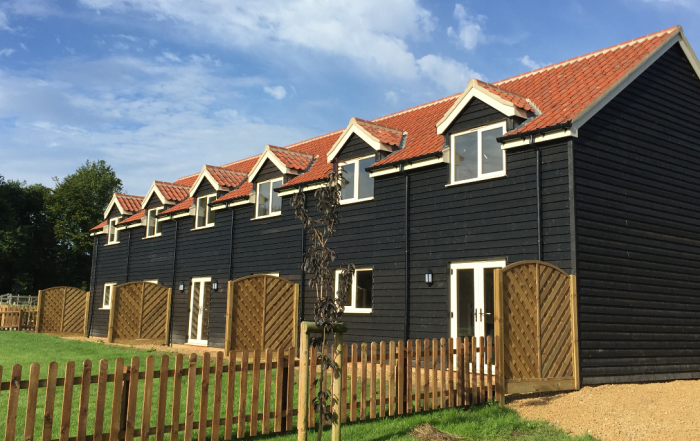 The cottages are bright, clean and modern with a cosy, country twist and designed to be a real home from home. We have two cottages that sleep between two and four people, and a one-bedroom apartment that can accommodate two people. Also on site is space for five caravans. Everyone staying on site has communal access to a well-equipped games room, laundry room, and a toilet and shower room. And our award-winning goat’s cheese and goat’s milk skincare products can be purchased from the self-service ‘Goat Shed’ shop on the farm. Having lived in Norfolk my entire life, I’ve always been passionate about showing people how beautiful the area is. 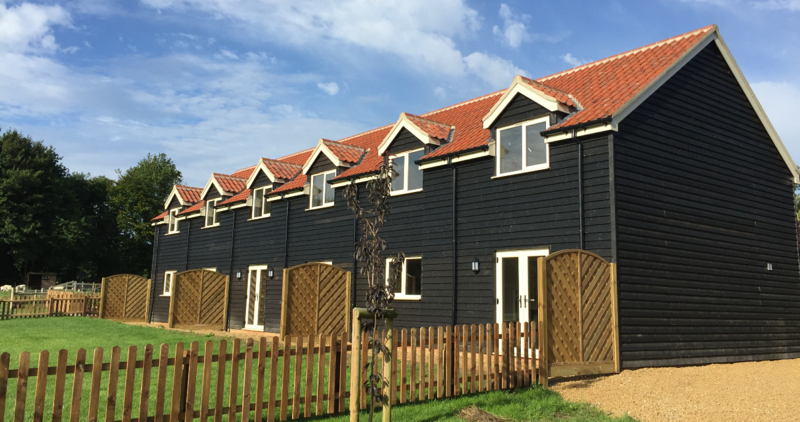 We have built the holiday cottages so that my family and I can share our love of Norfolk with those wanting to enjoy short or weekend breaks in the county. The holiday cottages were built in early 2017 and we have already seen people returning to our cottages after enjoying their stays. It’s a real home from home. We want to make sure every guest has a wonderful stay in Norfolk. We are farmers and run a successful goat’s milk, cheese and skincare business from the farm. Staying with Fielding Cottage Norfolk Holidays gives you the chance to not only enjoy the sights of Norfolk and Norwich, but the tastes of locally produced food and drink. You can start by popping into The Goat Shed on the farm to try some of our award-winning goat’s cheese. The holiday cottages were built in early 2017 and we have already seen people returning to our cottages after enjoying staying here. It’s a real home from home. We want to make sure every guest has a wonderful stay in Norfolk. We are farmers and run a successful goat’s milk, cheese and skincare business form the farm. 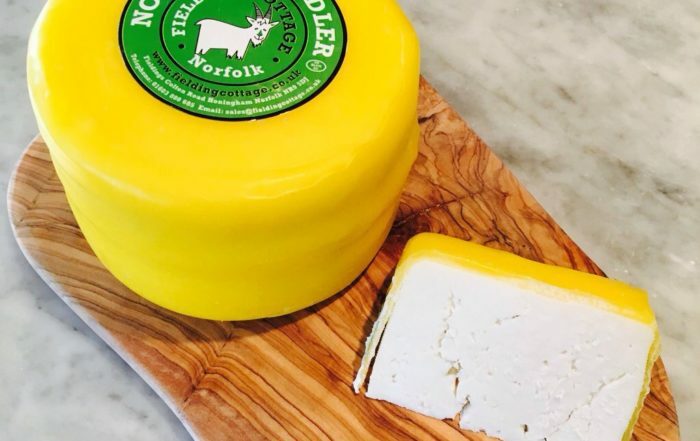 Staying with Fielding Cottage Norfolk Holidays gives you the chance to not only enjoy the sights of Norfolk and Norwich, but the tastes of locally produced food and drink. You can start by popping in to The Goat Shed on the farm to try some of our award-winning goat’s cheese. Our cottages are a real home from home, all open plan, and decorated to be cosy and comfortable. We have two houses and a flat, Kingfisher, Nightingale and The Nest, which are all situated together. They sleep between two and four people, and all three can be hired together for larger parties of up to 10 people. Our cottages are a real home from home, all open plan, and decorated to be cosy and comfortable. We have two houses and an apartment, Kingfisher, Nightingale and The Nest, which are all situated together. Fielding Cottage Norfolk Holidays cottages are perfectly situated for exploring all that Norwich and Norfolk has to offer. We’re just a 20-minute drive from the centre of Norwich, a city steeped in medieval history with a great variety of shops, restaurants and bars. 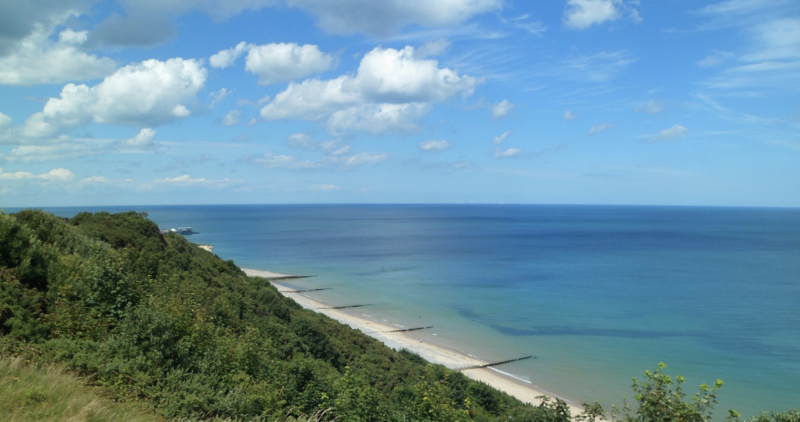 Situated centrally in Norfolk, and close to the A47, the county’s beautiful coastline is close by and ready to be explored. 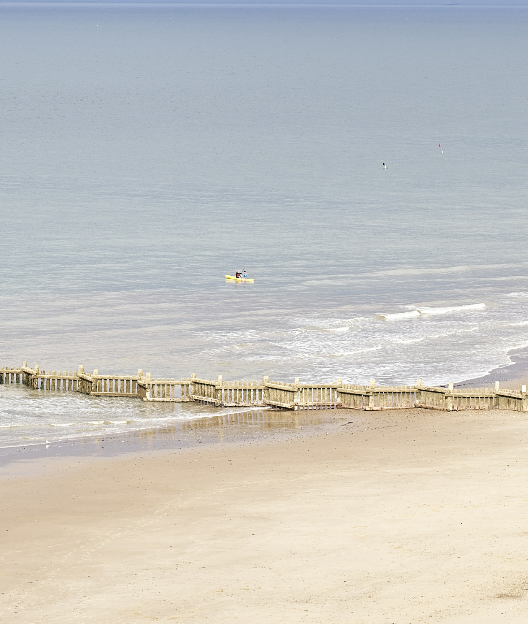 Hunstanton, Wells, Holkham, Sheringham, Cromer, Winterton, Great Yarmouth, and Gorleston are all easily accessible. We are also close to the famous Norfolk Broads, a National Park with over 125 miles of waterways set in beautiful countryside among quaint towns and villages. For more to do and see in Norwich and Norfolk go to www.visitnorfolk.co.uk or call us – we’re always happy to offer some ideas for things to do while you’re enjoying your break in Norfolk.